Home > Nerd to the Third Power > Nerd to the Third Power – 122: San Diego Comic Con 2014! 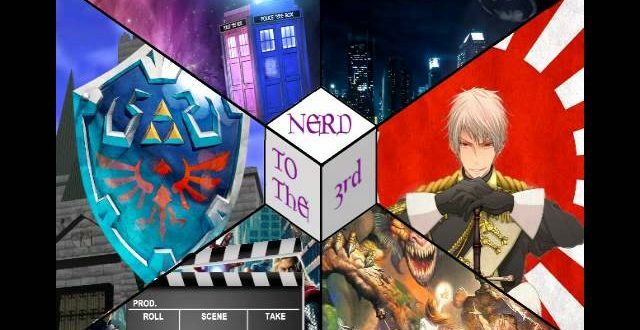 Nerd to the Third Power – 122: San Diego Comic Con 2014! On this week’s exciting episode: We discuss San Diego Comic Con 2014! Check out her work over here! Music Break: Will Return Next Week! Now you can take Dr. Gonzo, the Cat and the rest of the crew wherever you go! Download the latest episode of Nerd to the Third Power straight to your iPhone or Android device today!